The 54-hole competition includes 103 men in the senior division and 53 in the mid-master division. The 2017 Senior Men’s champion, Wilf Pilgrim of Kingswood, 2017 Mid-Master champion, Ed Reevey, of Riverside and 2017 Super-Senior champion Herrick Hansen of Aroostook valley will be all returning to defend their titles. 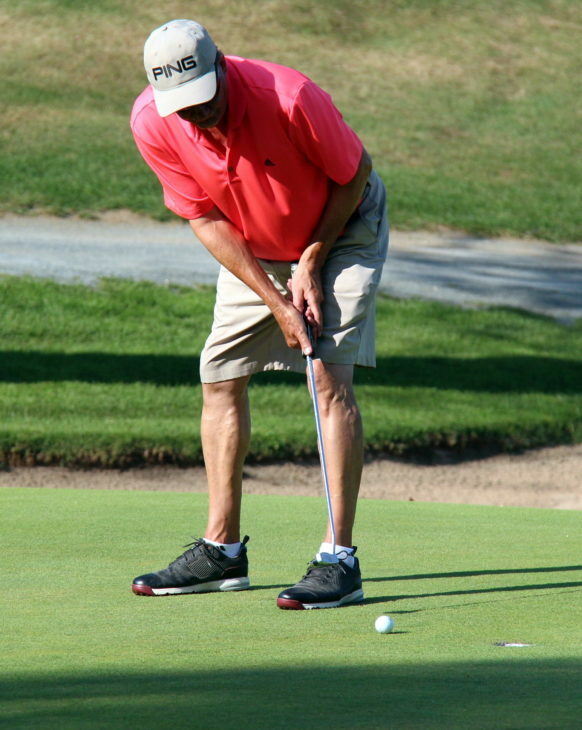 Pilgrim will be challenged once again by the familiar faces of, Dan Coulombe of Fredericton and Mike Breen of Hampton, as he looks for a second consecutive senior men’s title. Coulombe is a former men’s amateur champion and a three-time mid-amateur champion, and he is looking to add a senior men’s title to his trophy case. Breen is also a former champion of the event as he won it in 2013. Coulombe and Breen will be paired with Denis Beaulieu of St. Quentin at 1:00pm off of Royal Oak’s 1st hole. Pilgrim will be playing with Fernand Robichaud of Pokemouche and Mike Power of Memramcook at 1:50pm off of the first tee. Also in the senior men’s field is Gary Melanson of Covered Bridge. 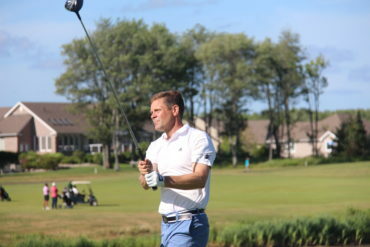 Melanson is a three-time mid-amateur champion, a two-time mid-master champion, and a three-time senior men’s champion. In the mid-master field is three-time defending champion, Ed Reevey of The Riverside Country Club. 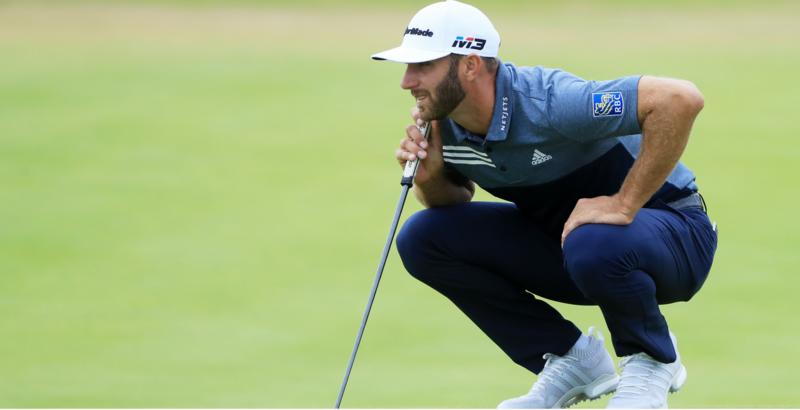 Along with being a three-time champion of the mid-master competition, Reevey is also a two-time mid-amateur champion having won in back to back years in 2009 and 2010, and a former men’s amateur champion. Reevey will have tough competition as he searches for a fourth consecutive title with multiple champions of past events looking to claim the 2018 NB Mid-Master Championship Presented by Audi Moncton. Paired with Reevey in the first pairing of the day on Monday is three-time mid-master champion and two-time mid-amateur champion, Tony Mackinnon of Fredericton and Tim Yorke of Prince Edward Island. 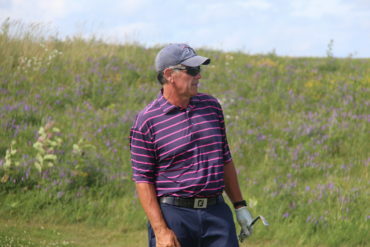 Aroostook Valley’s Herrick Hansen will be looking to finish where he left off from last year’s event at Gowan Brae where he captured the 2017 NB Men’s Super-Senior Championship by four strokes over Jean Leblanc of Fox Creek, Gilles Masse of Gowan Brae and Louis Boudreau of Pine Needles who all return to the field this year at Royal Oaks. Hansen will have no shortage of competition this year as he tries to capture his second consecutive NB Super-Senior Championship. Joining Hansen in the Super-Senior Division is Fredericton’s Sonny Phillips, Bob Maher and Greg Blake along with Bernard Leger of Royal Oaks and Gerry Duguay of Restigouche. Also, up for grabs this week are three spots along with a first alternate position on Team NB which will represent New Brunswick at the 2018 Canadian Senior Championships from September 4th-7th at Gowan Brae Golf & Country Club. This will be the fifth time that Gowan Brae has hosted a national championship event. In the past, it has hosted the Junior Girls National Championship twice, in 1992 & 2006, the Mid-Amateur National Championship in 1998, and the National Ladies Team Club Championship in 1996. With many great players and past champions in both the mid-master and senior fields, the event will be sure to have plenty of excitement over the three-day tournament at Royal Oaks. For more information on the 2018 NB Senior Men’s & Mid-Master Championship please CLICK HERE. For more information on Royal Oaks Golf Course please CLICK HERE.